People of the world rejoice - Channel 4 is set to launch 'LEGO Masters', a new show dedicated to the art of building stuff with LEGO. 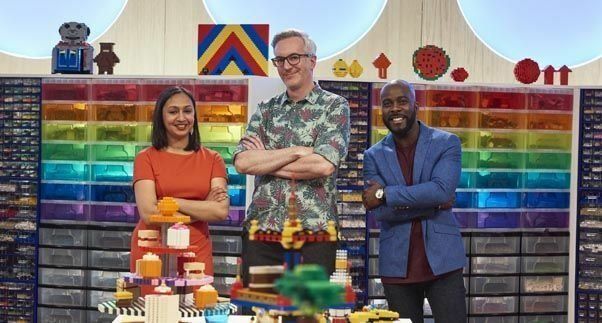 With shows like The Great British Bake Off and The Great British Sewing Bee proving to be huge hits with viewers, fans of the world's favourite colourful interlocking plastic bricks will get the chance to showcase their skills in a bid to be crowned "master of the brick". The show will be hosted by KISS FM presenter, Melvin Odoom, along with self-confessed LEGO fans Richard OSman, Bill Bailey and Dara O'Briain. They will be assisted by LEGO's Matthew Ashton and Roma Agrawal, who was the engineer on The Shard in London. 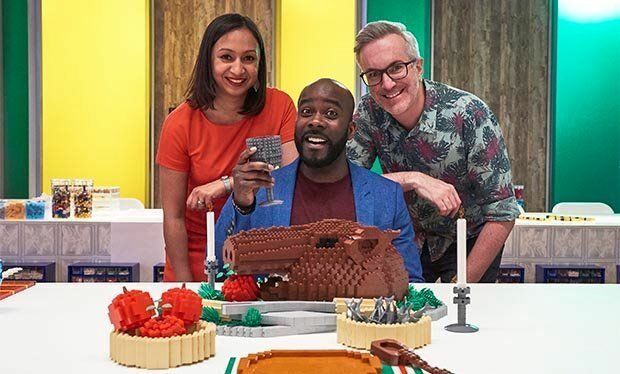 The series will test the contestant's creativity and construction skills over the course of four hour-long episodes, with themes including a LEGO banquet, a funfair, transport and a nature walk.